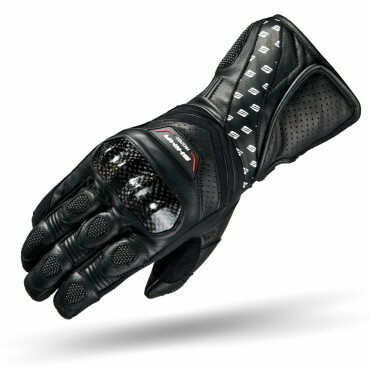 Well-fitting glove with exceptional protection features developed in SAP® program. 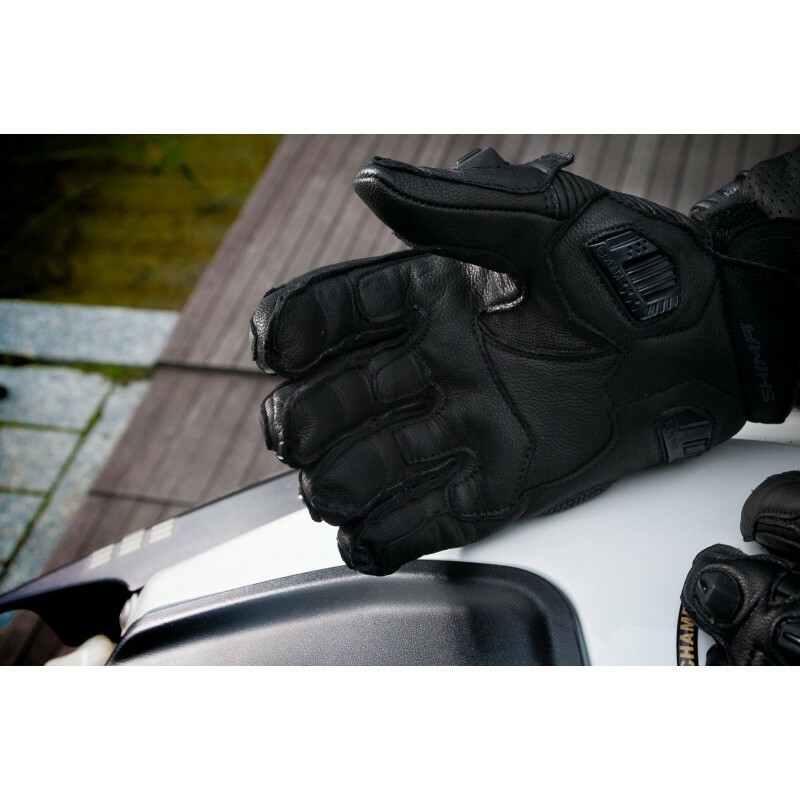 KNOX®, SuperFabric® and PORON® sliders as well as outer stitching and a bridging between third and fourth finger ensure highest quality and comfort. 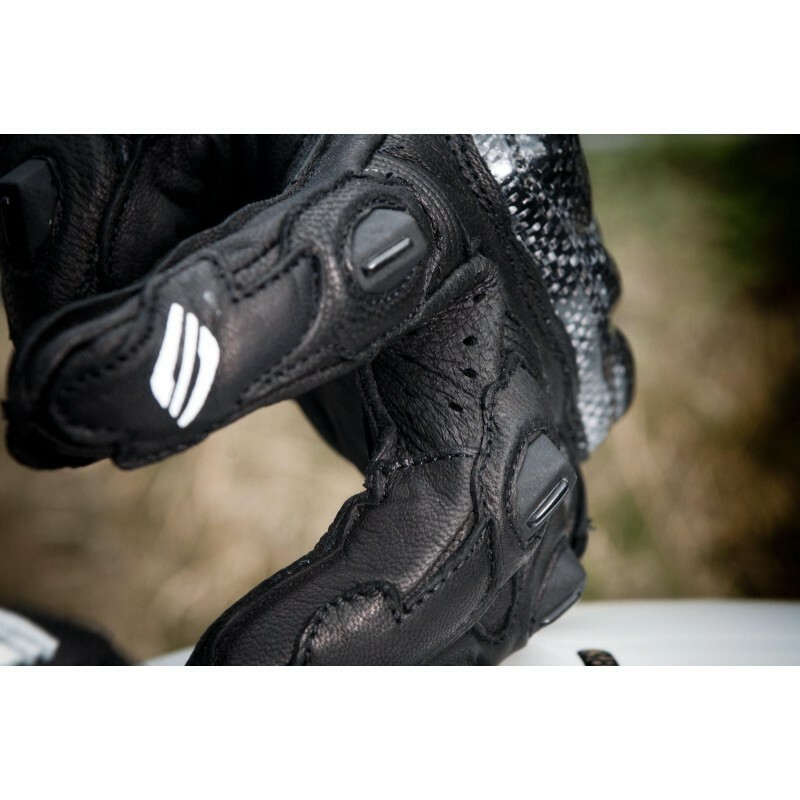 Featuring best in protective materials and a plethora of comfort features, the SHIMA RS-1 is the ultimate sporting glove. 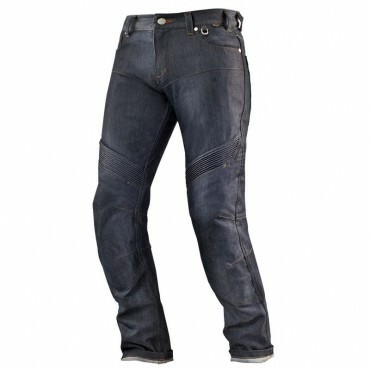 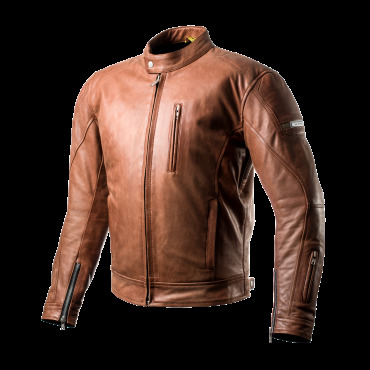 It's A+-class natural goatskin construction ensures longevity and elasticity. 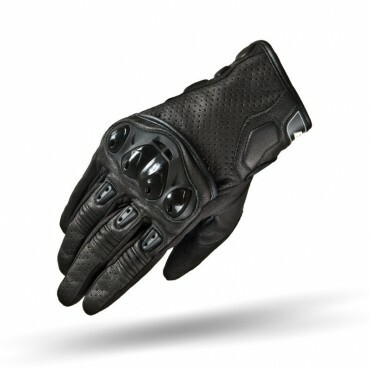 The outer stitching on the fingers provide for a superior and tactile grip, while several ventilated elements keep the air flowing. 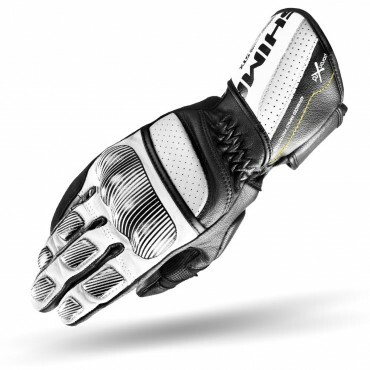 The glove's safety features include: a Poron®XRD impact absorber, KNOX® sliders in the palm area, ceramic-covered SuperFabric®, and hard knuckle and finger protectors. 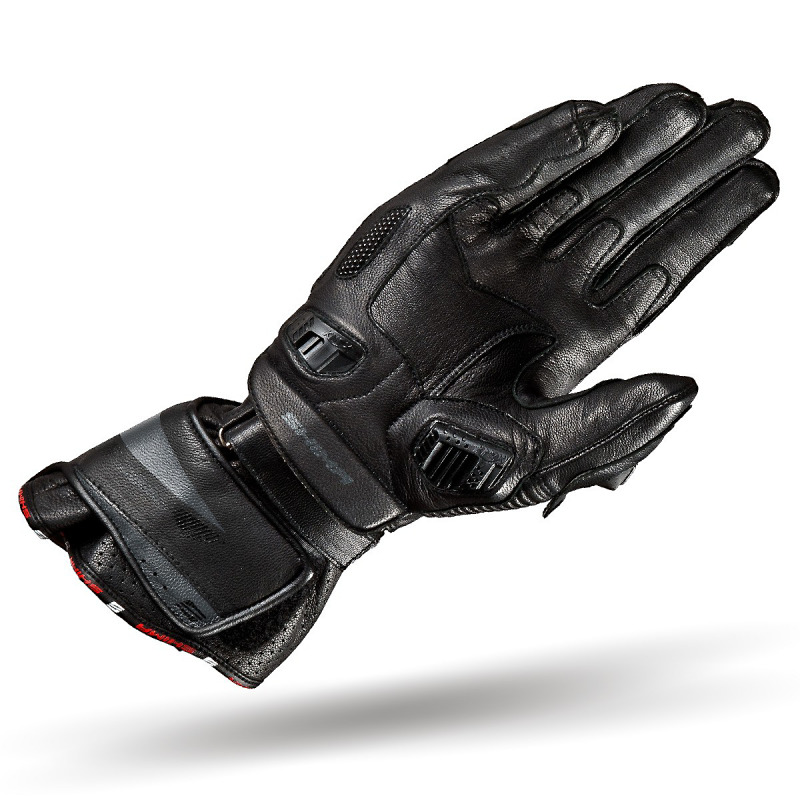 The gloves feature a CE cat. 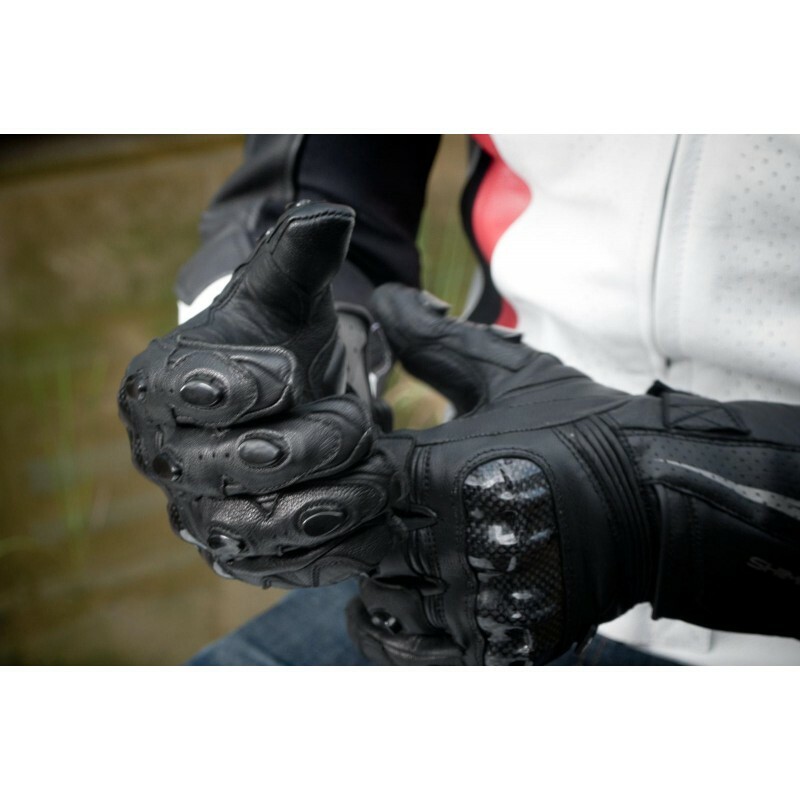 2 certificate in compliance with pr EN-13594:2015. 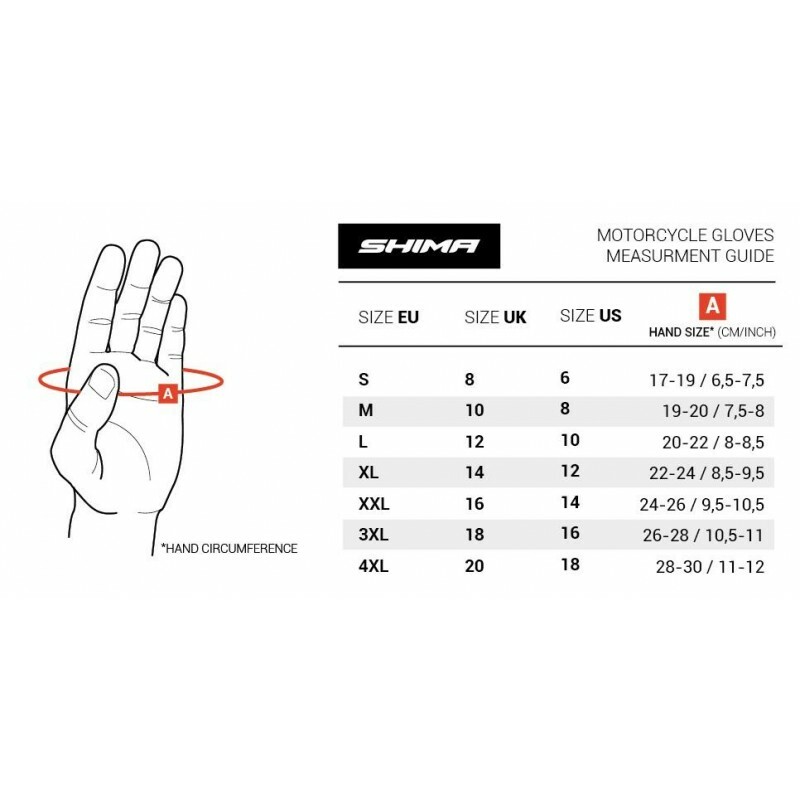 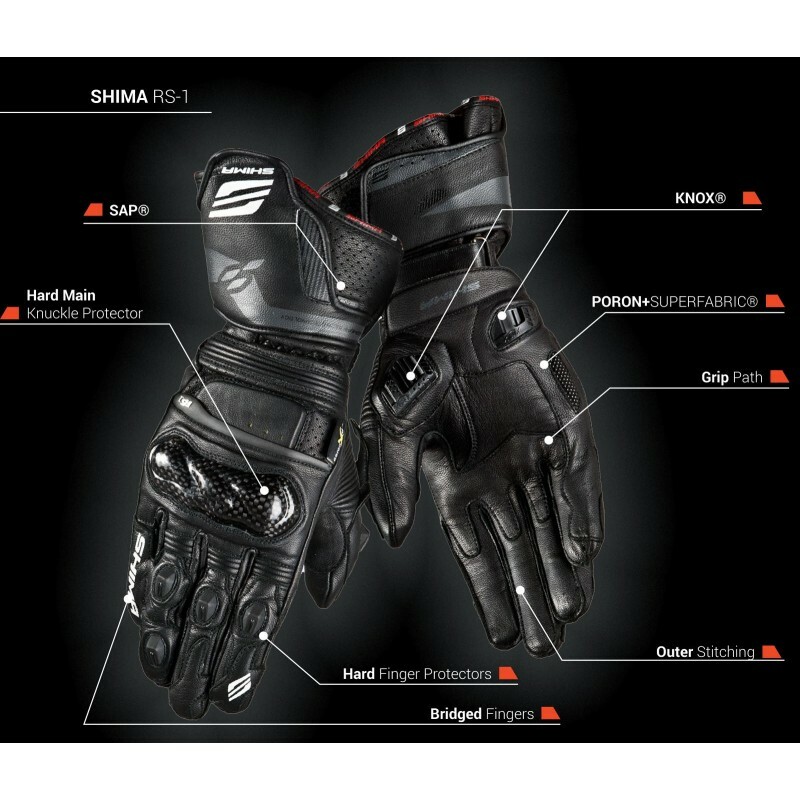 The SHIMA ST-1 is a sporting glove which, thanks to its special leather construction, ensures a supremely precise and tactile grip while maintaining a high degree of safety. 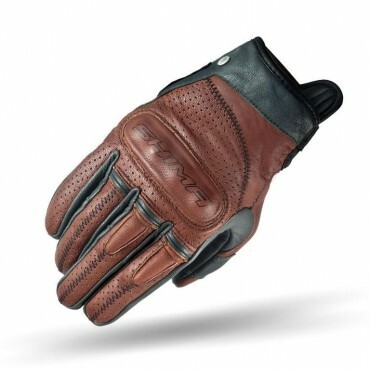 Sport-urban glove made with soft A+ goatskin. 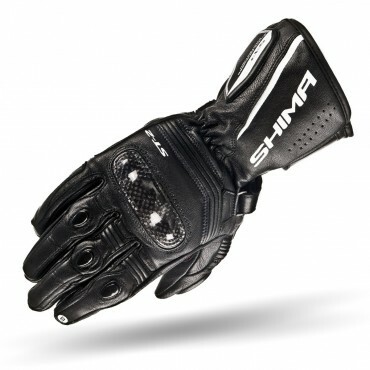 SHIMA Spark is a glove for urban riding as well as for touring, ideal for warmer weather. 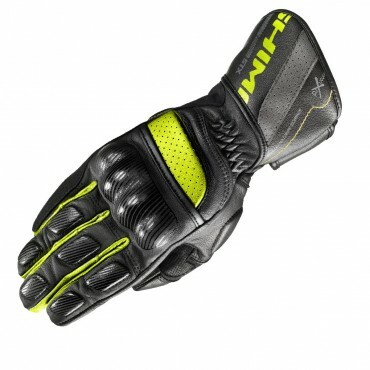 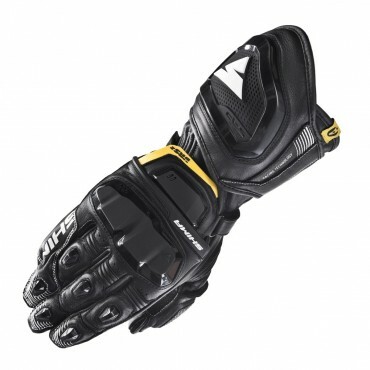 Great fitting and high-performance glove for both men and ladies. Optimized construction of the glove combined with V-lock effective wrist strap, PoronXRD padding, outer stitching on fingers and many more. 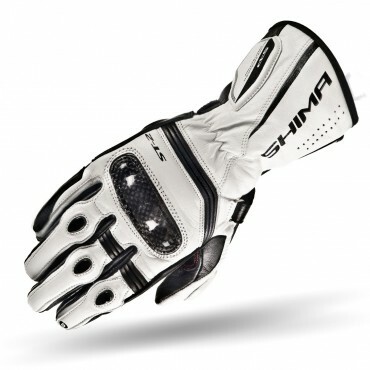 Great fitting and high-performance glove for both men and ladies. 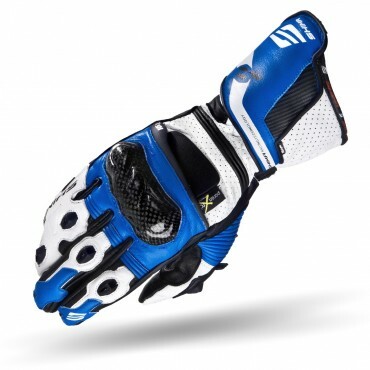 Optimized construction of the glove combined with V-lockTM effective wrist strap, PoronXRD padding, outerstitching on fingers and many more. 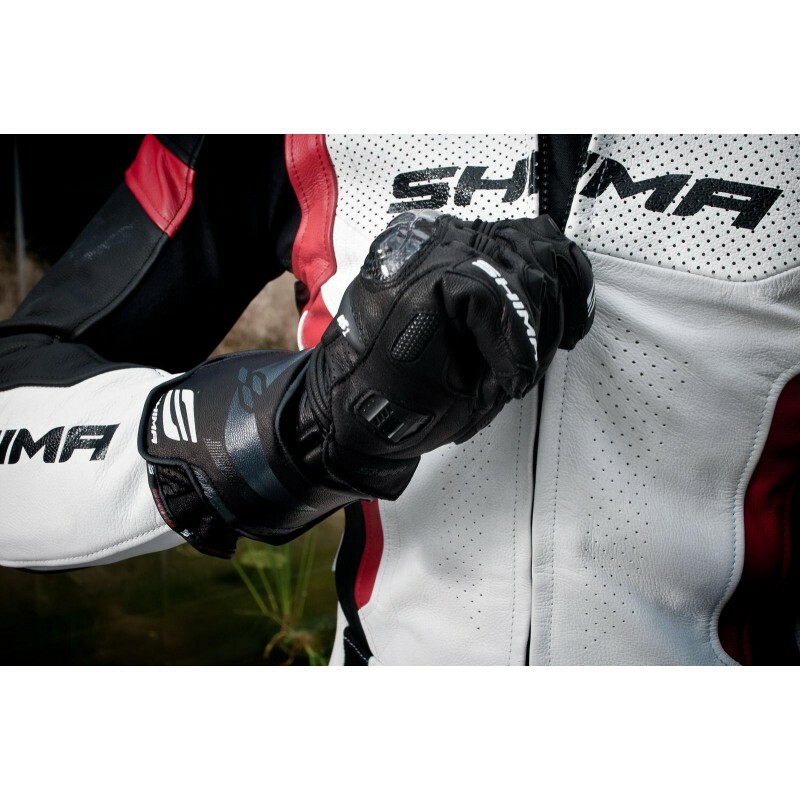 The SHIMA STX features a clean design with prominent protective foam panels on the fingers and thumb, and the wrist area, the latter being made out of the Poron®XRD™ shock-absorbent material. 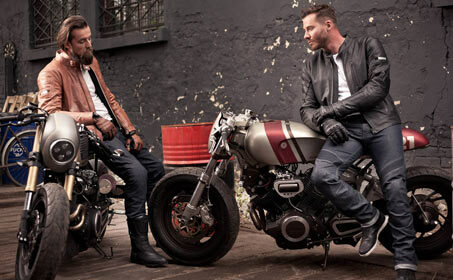 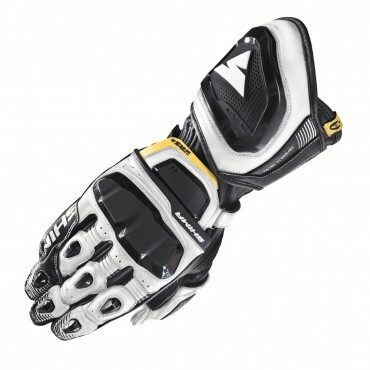 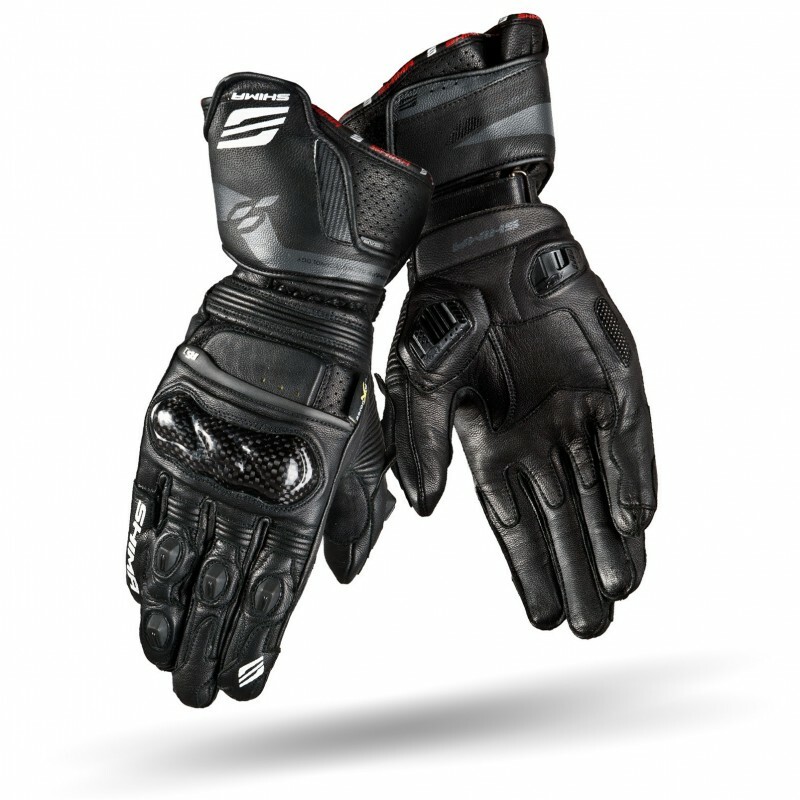 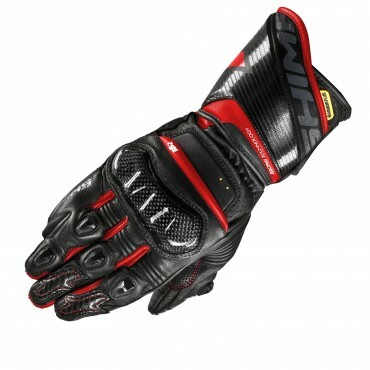 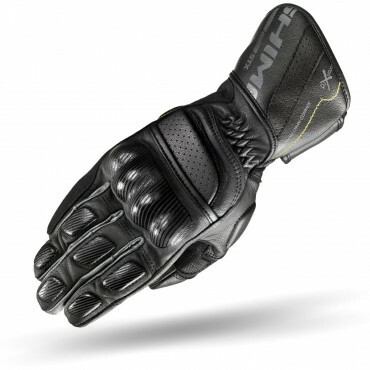 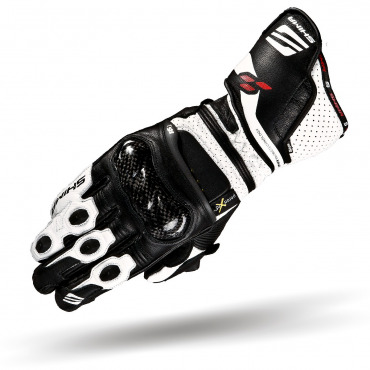 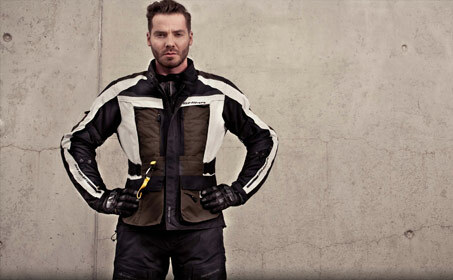 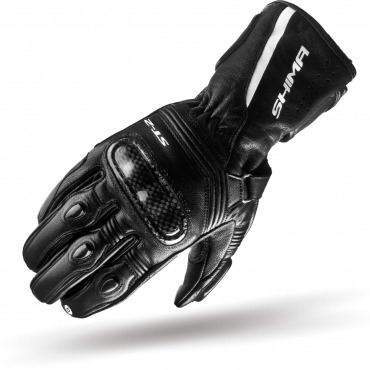 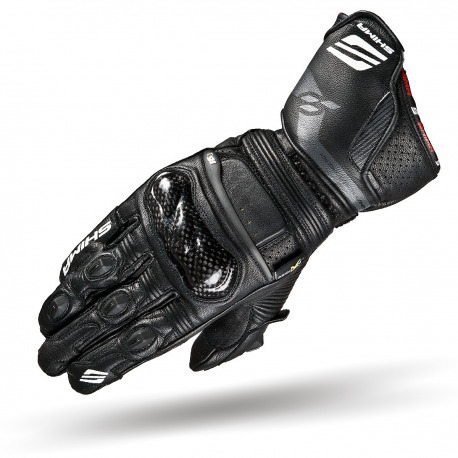 Gloves STR are sport-touring gloves made of high quality goatskin leather. 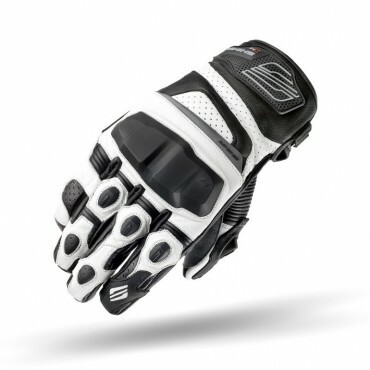 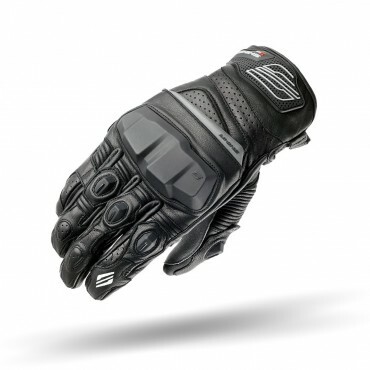 The RS-2 is a sports glove that offers exceptional protection and style.